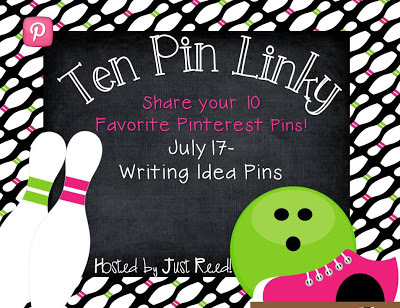 We're linking up with Ashley to share our favorite writing idea pins! 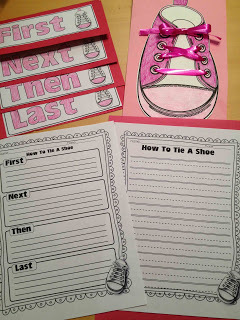 This idea from Kelly at Teacher Idea Factory is darling! 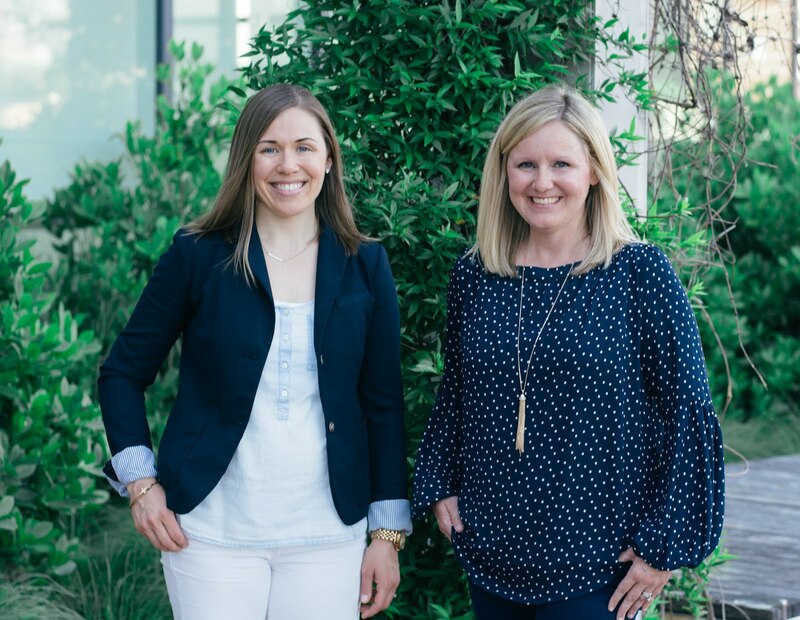 I bet the kiddos LOVE to see themselves doing this! 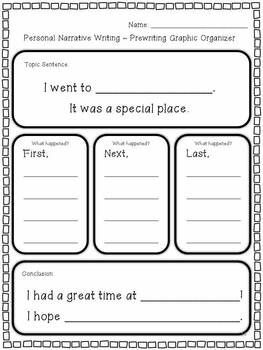 Love this organizer to help kiddos start to sequence events for personal narratives and add details. Another GREAT How-To kiddos would love!! 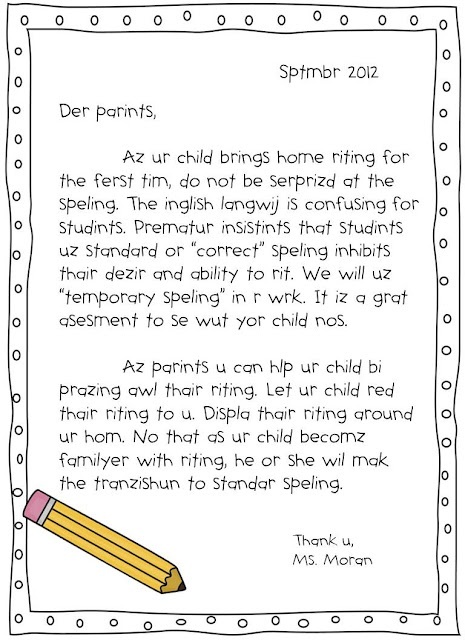 This is an interesting perspective on an emergent learner's spelling for parents. This could be turned into a great lesson to show kiddos how important details are to their writing. This is great for back to school! 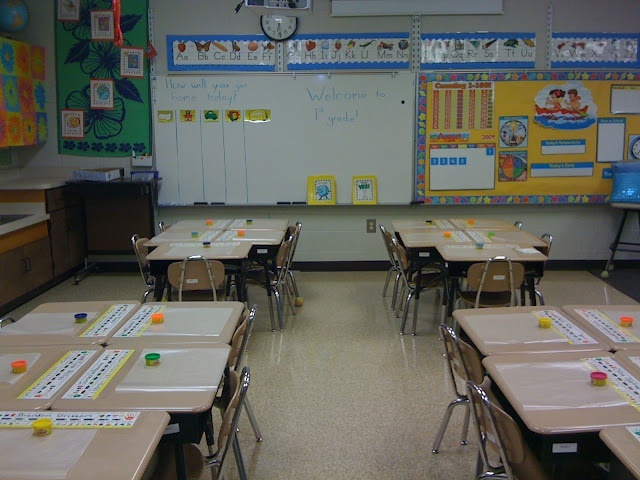 Give kiddos a small container of playdoh, let them play and make, then write about what they made. 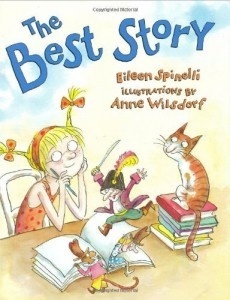 Great book to start writer's workshop at the beginning of the year! 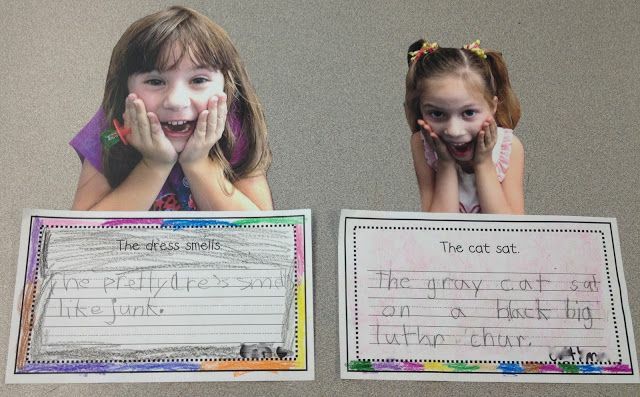 This is a cute way to organize sharing time for writing. I love all of your choices! I pinned quite a few of them! 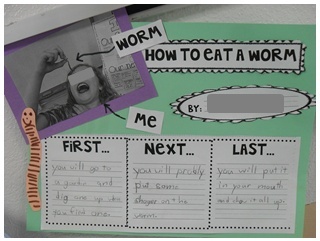 The "how to eat a worm" writing would be a hoot to do! We especially loved that one too! Oh so many good ideas! I think I repinned them all! Thank you for sharing. Great, glad you liked them! I love all of your ideas. 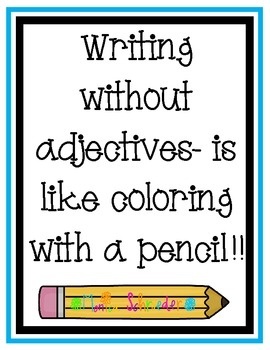 I liked the cute writing without adjectives poster! 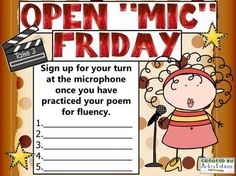 How to Tie a Shoe, How to Eat a Worm, Open Mic Friday!!! Love them all. I'm definately putting Open Mic Friday on my list of "Fun Friday" activities. Our kiddos would love it!!! 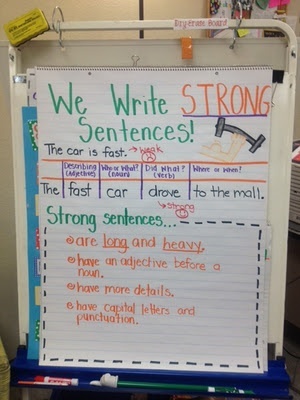 Love the writing without adjectives poster! I'm going to buy The Best Story Ever! Can't wait to read it as we kick off writers orl shop! We think it would be great!